Beautiful landscapes do not flourish unattended. 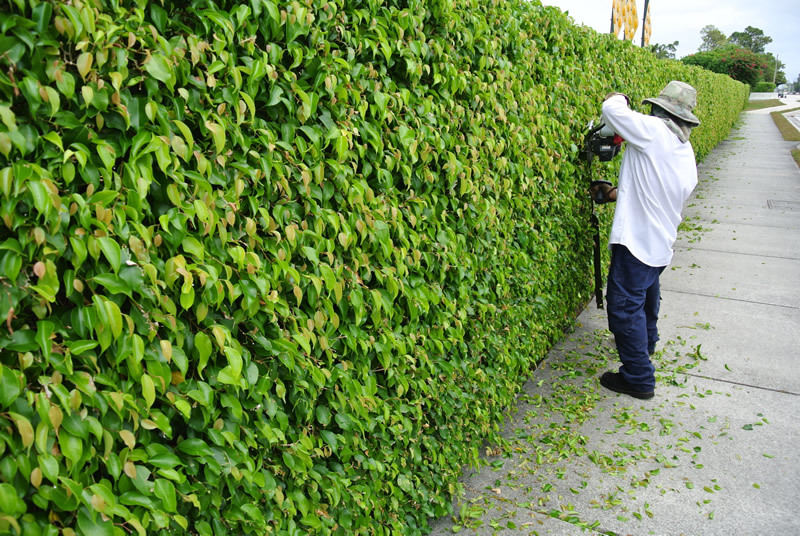 Special Touch Landscaping offers our customers complete maintenance services for garden and lawn care or special-occasion needs. Our seasoned crews specialize in manicured professional grounds maintenance and are experts at maintaining newly planted landscape gardens. Special Touch takes pride in the appearance of your grounds after each service visit. 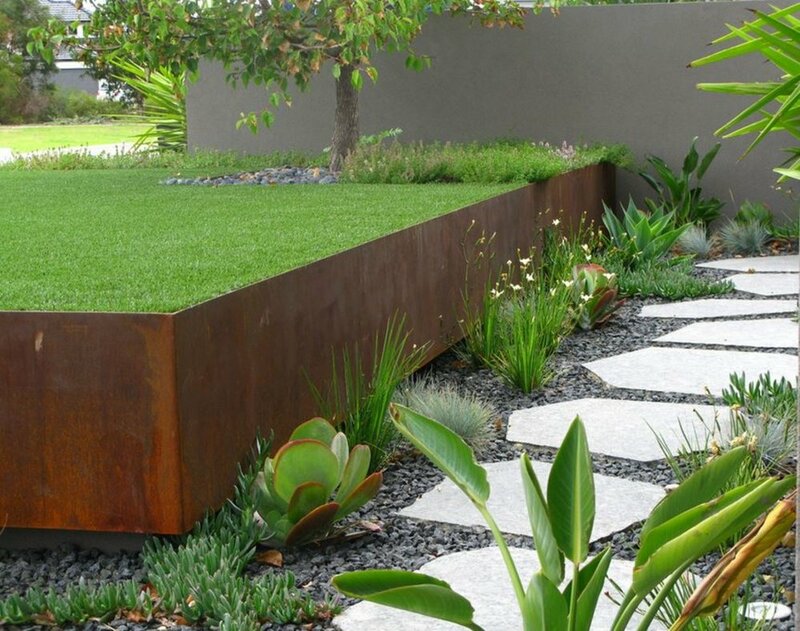 We monitor the long-term health of your landscaping, to protect and enhance your investment. We are pleased to know customers are happy with the quality of our work.